is an Advanced Eco-Accredited, 100% carbon-neutral and award-winning tour company. We offer some of the most interactive wildlife experiences in Australia. Our range of products caters to a wide range of markets and demographics. Choose from budget camping adventures, 3.5 star small group tours, and 4.5 star private tours and luxury charters. Whether you are a backpacker, couple, family, or even a group, one of our touring options will suit you. We have been showcasing these untouched and remote destinations for the past 15 years. Authentic experiences with passionate people are our speciality, for travellers from all walks of life. Our small group tours in Australia cover all of these experiences and much more! Australian Wildlife Adventures has adapted over the years to meet a growing demand for customised wildlife experiences. Because we are a small family owned and operated business, we can offer you the flexibility of tailor-made touring products throughout South Australia and Western Australia. Nullarbor Traveller is for free-spirited travellers who love adventure and camping. 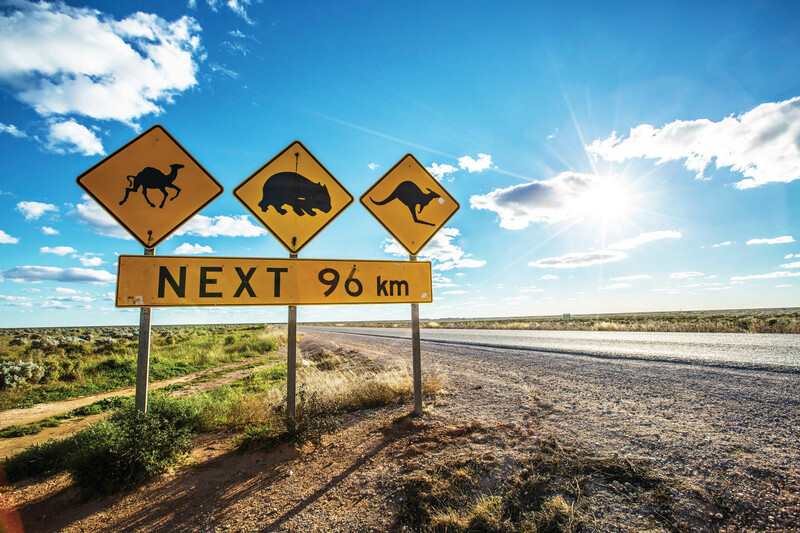 Jump on and do the ultimate Aussie road trip crossing the Nullarbor from Perth to Adelaide, or in reverse, on our 10 day adventures. 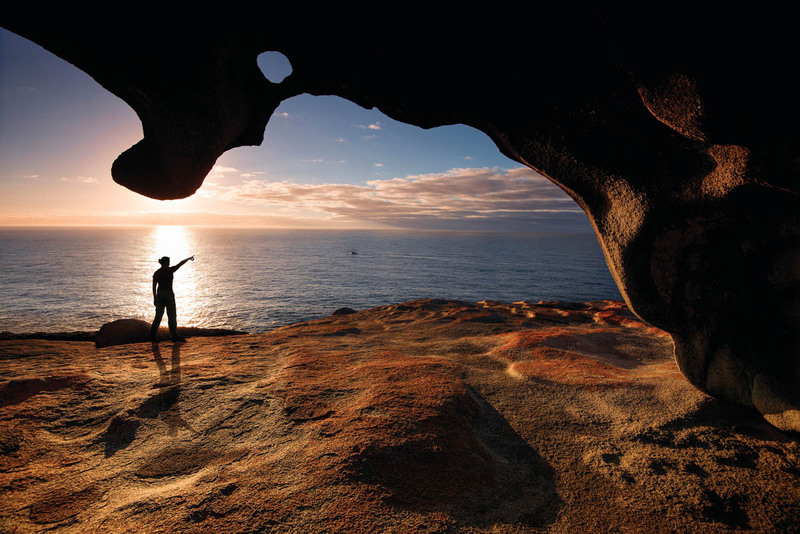 Or take a shorter 3 or 6 day option and discover the Eyre Peninsula or the South West of Western Australia. From the ultimate adrenalin experience of coming face-to-face with a great white shark to the peacefulness of sleeping under a billion stars – we promise you the trip of a lifetime! 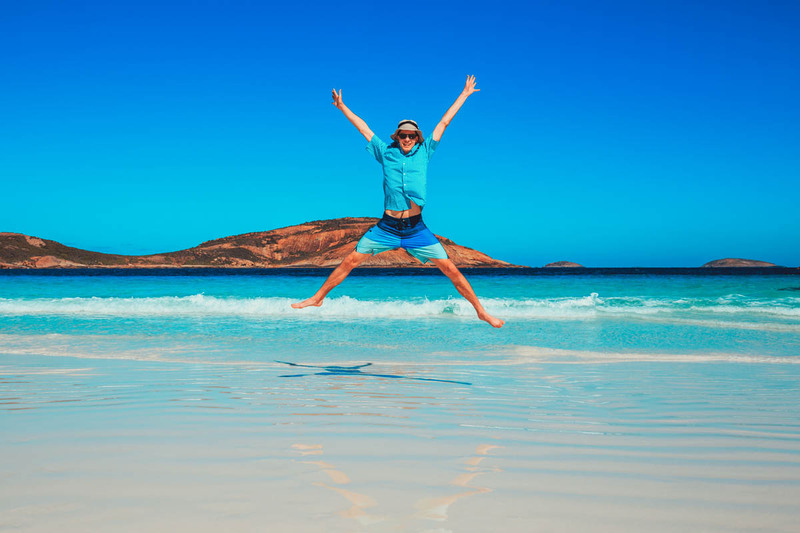 Xplore Eyre are the experts in small group touring in Australia. Choose from set itineraries throughout South Australia and Western Australia or create your own journey with a tailor-made journey to suit your needs. We offer tours for small groups of 2 – 7 people travelling in executive 4WDs, or medium group charters of 8 – 21 people. Tours feature culinary feasts with focus on local seafood and accommodation ranges from budget to 4.5 star. © 2019 Australian Wildlife Adventures . All rights reserved.